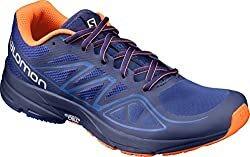 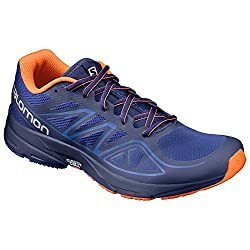 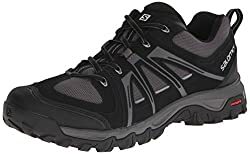 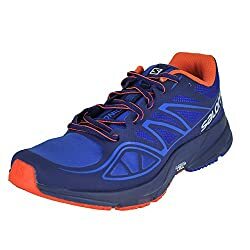 Salomon Sonic Aero-m Mens Sonic Aero Running Shoe- Choose Szcolor. 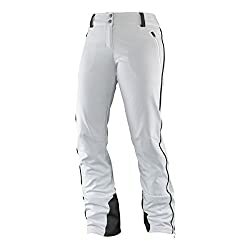 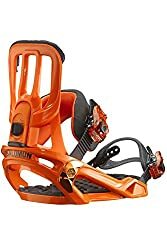 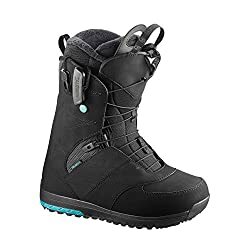 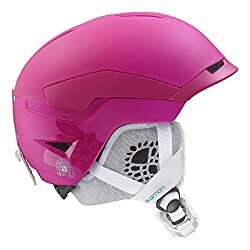 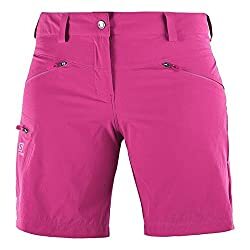 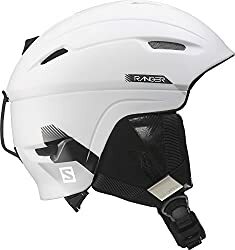 Salomon Mens Pulse Mid Aero Jacket S- Pick Szcolor. 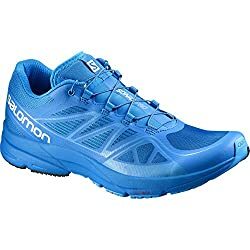 Salomon Mens Evasion 2 Aero Hiking-shoes- Pick Szcolor. 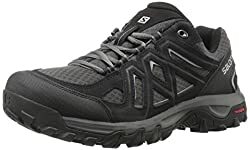 Salomon Mens Evasion Aero-m Hiking Shoe- Pick Szcolor.